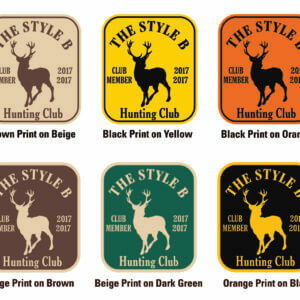 This is our Style B Hunting Club Sticker. 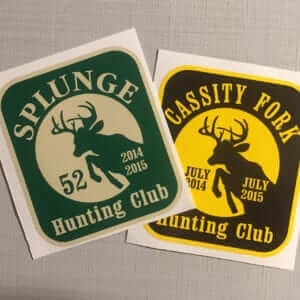 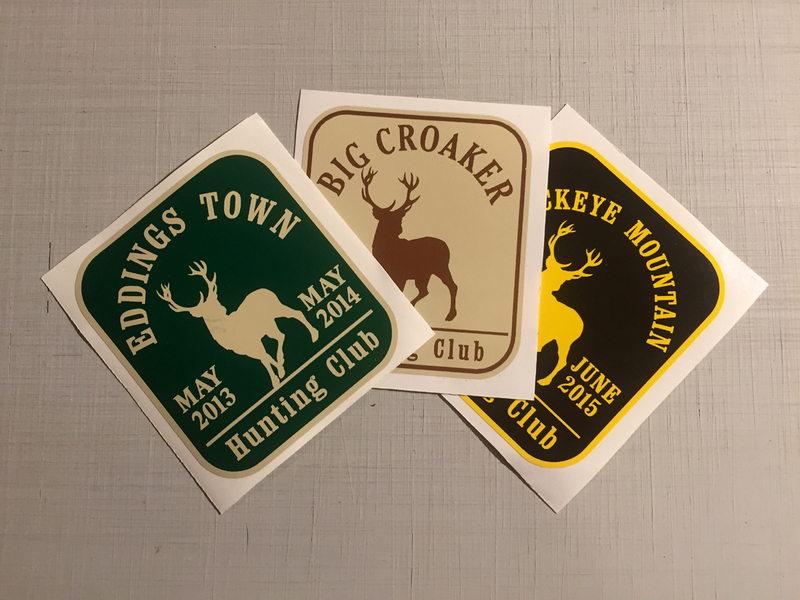 We have been making this sticker for many years for Hunting Clubs all over the country. 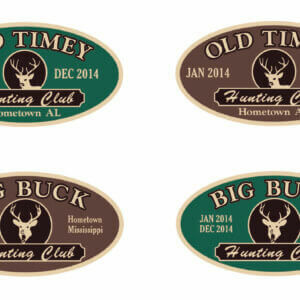 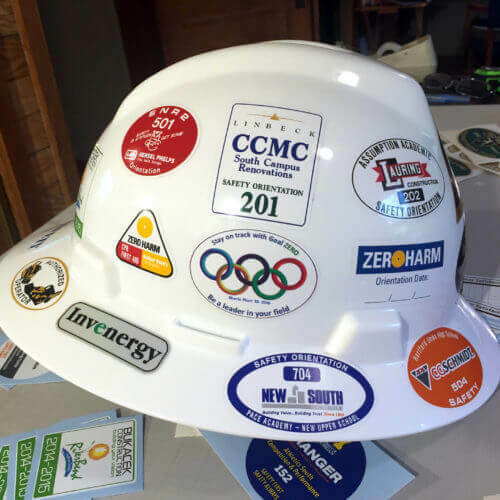 It features a good basic design with many color choices.